According to a Genworth Cost of Care Survey for 2018, the national annual median for a semi-private room is $89,297 and $100,375 for a private room. The only way to pay is through private funds or Medicaid, which covers 62 percent of all nursing home residents. Unfortunately, full coverage only lasts the first 20 days of living in a semi-private room before instilling a co-payment after day 21 (currently $167.50/day for 2018). Once 100 days are reached, the resident is solely responsible for all costs. Health assessment. Many facilities do this when a resident first moves in, and is usually a part of basic care. Depending on the facility, they may include the charge in the overall pricing or can add it on the bill as a one-time fee. Be sure to ask the facility if this cost is included so you can accurately budget your finances. Leave of absence fee. Needing to go to the hospital for a few days to have surgery is often a necessary by-product of aging. When this happens, some facilities can decide whether to include a “leave of absence” fee to ensure the resident has a bed when they come back. This charge can also be added if the resident goes to a different facility for other medical and therapeutic treatments. Checking to see if this fee is included in extra costs is essential if the resident plans to return to the facility, otherwise the nursing home has the right to refuse to hold the room in order to make space for someone else. If the facility does add these costs, don’t forget to sign a bed-hold agreement before moving in. State assessment. Unless the resident’s bill is being paid through long-term care insurance, those paying with private funds will more than likely find this charge added to the bill by the state. The good news is that a person can claim it as a tax deduction the next time they file their yearly taxes. Reminders for taking medication, when to use the bathroom, etc. Discuss any other services the nursing home defines as “care” and always ask to see a sample bill so you can write down the services added. Growing old can be full of challenges, but the proper care and treatment for the elderly should never be compromised due to them being unable to afford it. They deserve the same respect and rights no matter the age. 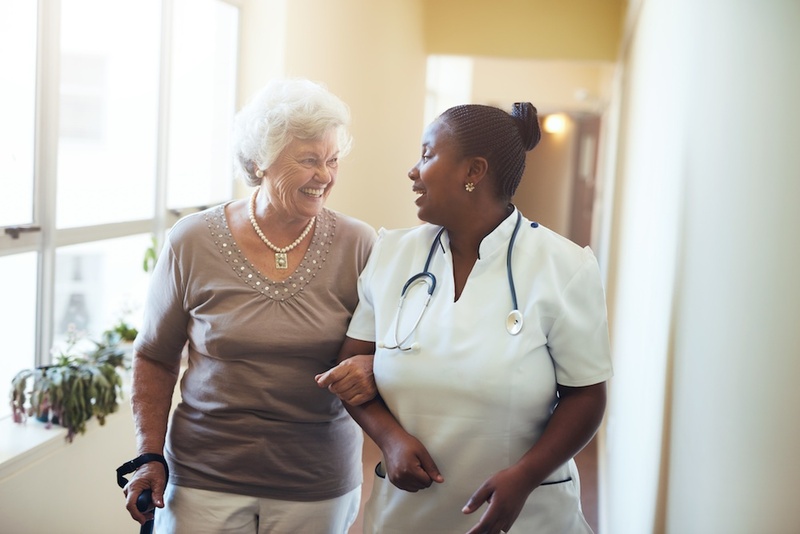 If you or someone you know is need of assistance in the Florida nursing home process, don’t hesitate to contact the Disability Experts of Florida. With over 100 combined years of experience, we are more than prepared to provide our services to help with whatever is required for your situation.